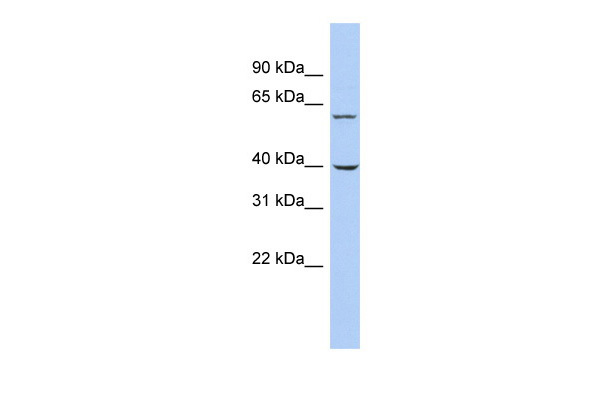 Western Blot analysis of TRIM26 expression in transfected 293T cell line (H00007726-T01) by TRIM26 MaxPab polyclonal antibody.Lane 1: TRIM26 transfected lysate(59.29 KDa).Lane 2: Non-transfected lysate. 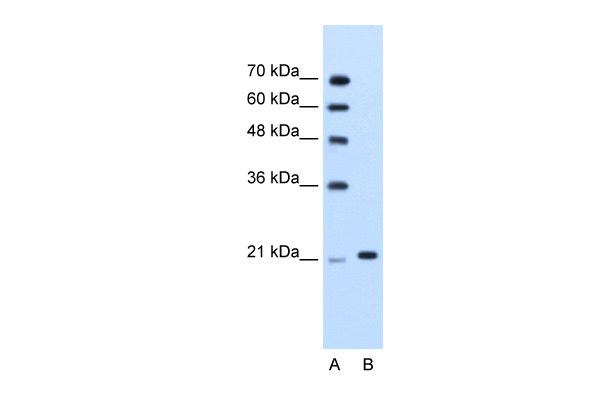 TRIM26 MaxPab polyclonal antibody. Western Blot analysis of TRIM26 expression in A-431.